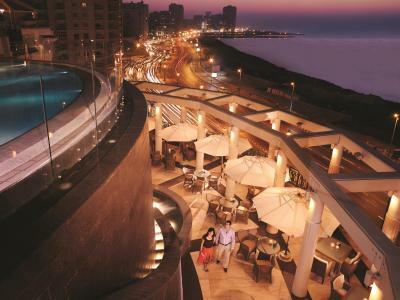 Lock in a great price for Four Seasons Hotel Alexandria At San Stefano - rated 8.9 by recent guests. The location and breakfast was perfect. Staff are trying to help n go extra mile. We liked how friendly the staff was from check-in to check-out. The Breakfast (Open Buffet) was very rich and delicious. The hotel is quite secure and safe. The view depends on the room you choose but all sea view rooms overlook the main street between the hotel and the sea. The room was very well set and what was quite interesting was how the bathroom was set up. Everyone was fantastic and I like to think of The Four Seasons in Alexandria as my home away from home. Everyone knows your name and the all staff do everything to assist. I was very sick with flu during my stay and alone but I was taken care of so exceptionally well by everyone at the hotel. Breakfast was very nice. The hotel location was a bit remote from the sights of Alexandria. Nice staff, pet friendly, good room service & great view. It was an excellent experience , every things was great staff,food,room service,... sure I will do strongly recommend the hotel to my friends and defiantly I will comeback again. 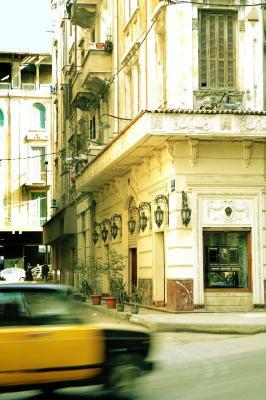 An extraordinary hotel and the best in Alexandria. The location is very convenient for business travelers as well as those spending a holiday. The staff are friendly and professional. The room is very clean and well decorated. The place is comfortable and relaxing. The breakfast is excellent and provides a great variety. 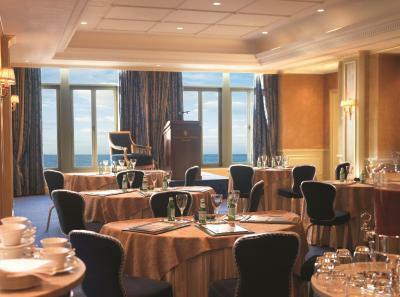 I highly recommend Four Seasons Alexandria for colleagues and friends. One of our top picks in Alexandria – and a guest favourite. Set in an architectural landmark, Hotel San Stefano features a fashionable resort setting with a private sandy beach and overlooking the Mediterranean Sea. 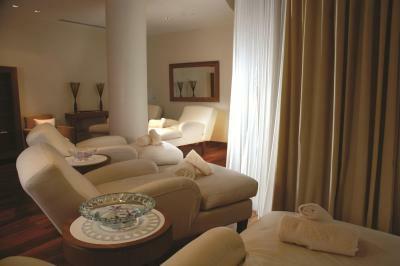 It boasts a full-service spa, outdoor pool and restaurants with terraces. Guests can enjoy free WiFi throughout the property and in the guest rooms. All rooms at the Four Seasons Hotel Alexandria At San Stefano have a balcony, some of them including Mediterranean Sea views. A minibar, TV and air conditioning are all standard facilities. 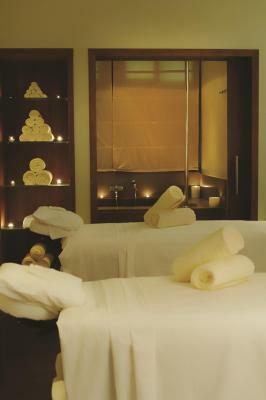 The hotel has a 2 story Spa and fitness centre that offers 14 treatment rooms, sauna, steam room, whirlpool and a squash court. For leisure, the hotel provides a number of recreation activities year round based on seasonality: an outdoor infinity pool, an indoor heated pool, a private beach, Kids For all Seasons program and sightseeing. The hotel offers nine distinctive restaurants and lounges serving a diverse selection of local seafood and international specialties. Options range from Lebanese and Italian fine-dining to contemporary Mediterranean favourites – café snacks, cocktails and gelati. A Shisha corner is also available. 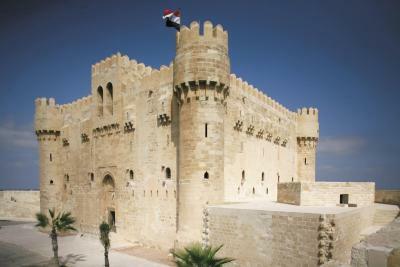 The Alexandria Four Seasons Hotel is 37.3 miles from Alexandria Borg El Arab Airport. A hotel limousine is available upon request. This property also has one of the best-rated locations in Alexandria! Guests are happier about it compared to other properties in the area. 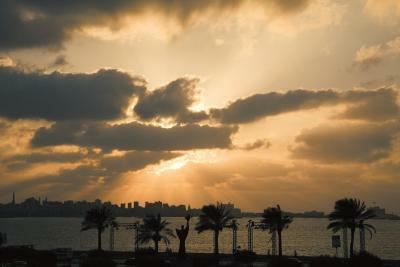 Four Seasons Hotel Alexandria At San Stefano has been welcoming Booking.com guests since 21 Apr 2011. 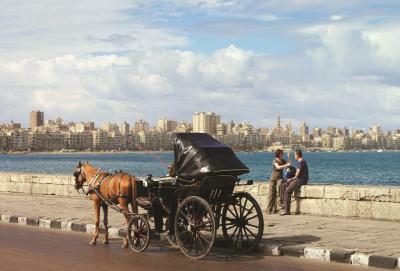 When would you like to stay at Four Seasons Hotel Alexandria At San Stefano? Private parking is possible on site (reservation is not needed) and costs USD 6 per day. This twin room has a DVD player, minibar and bathrobe. This double room has a balcony, electric kettle and minibar. Partial view of the Mediterranean Sea from the living room balcony and the city from the bedroom balcony. This suite has a balcony, sofa and seating area. The luxurious Deluxe Suite overlooks the city from high floors in the hotel. 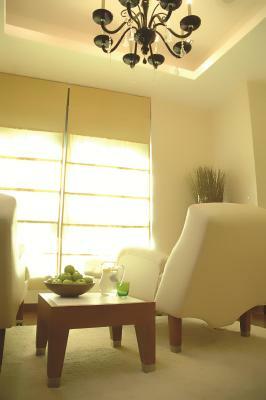 It includes a spacious living and dining room, plus two bedrooms that can be completely secluded from the living area. This suite features a minibar, cable TV and bathrobe. This suite has a minibar, air conditioning and DVD player. 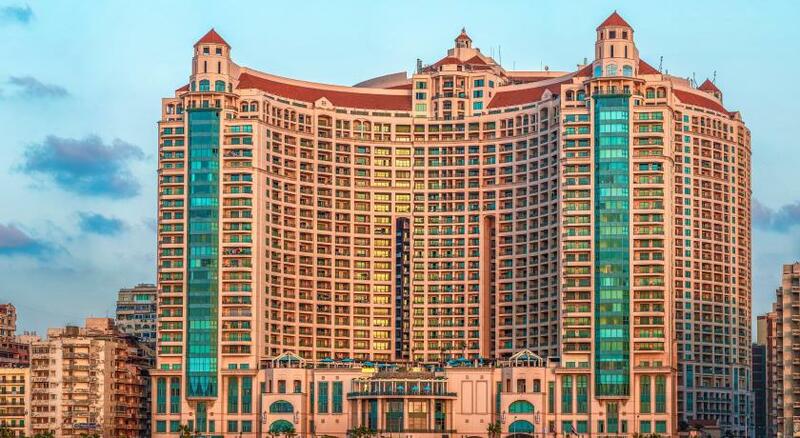 Four Seasons Hotel Alexandria at San Stefano recaptures the glamour of Egypt’s coastal resort with its seafront tower in the centre of the city’s celebrated Corniche. 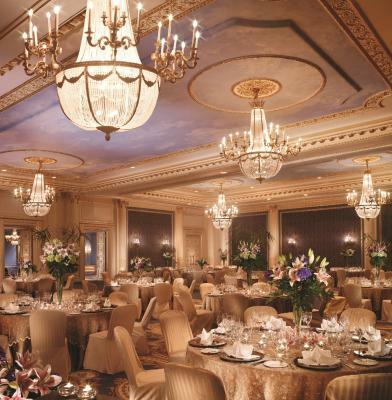 With a distinctive European flair, the 118-room Hotel adds 21st century elegance to Alexandria’s renowned Mediterranean ambience, setting new standards for beach-side living in the summer capital of the Middle East. 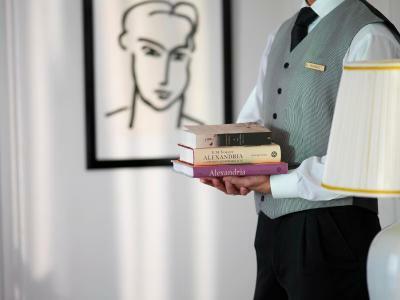 House rules Four Seasons Hotel Alexandria At San Stefano takes special requests - add in the next step! One child from 6 to 12 years is charged USD 13 per person per night in an extra bed. One child from 12 to 18 years is charged USD 26 per person per night in an extra bed. Four Seasons Hotel Alexandria At San Stefano accepts these cards and reserves the right to temporarily hold an amount prior to arrival. The hotel is prepared to accommodate your pet in the room provided that your pet is less than 15 lbs. and fully trained, appropriately restrained by you and your pet complies with local legislation requirements. Your pet must be kept on a leash when it is on property unless it is in your room. Please note that the outdoor pool and the beach are closed during winter season from October to April. The rooms were not ready when we checked in and even when we got it, it was not fully equipped with our needs. We have to request kleenex, shampoos, slipper. Not four seasons standards. Nothing really apart from unavoidability of extra bed. The property was great. Food was nice . I liked the breakfast restaurant, the view was amazing. All the staff I dealt with were friendly and helpful. If I will visit Alexandria again I will choose this hotel for sure. The hygiene standards so low on the room the floor carpet so dirty , the rest room empty from basic things like dental kit, the spa also not cleaned with poor facilities . The breakfast food so bad very low quality. The floor it self smells bad. The price on the booking is different what I actually paid and tax on the reservation mentioned 27% and they forced me to pay 28.5% plus 100 pound when I checked out they didn’t mentioned for what and no recipe. The staff was awesome and so friendly and helpful. The location is great.